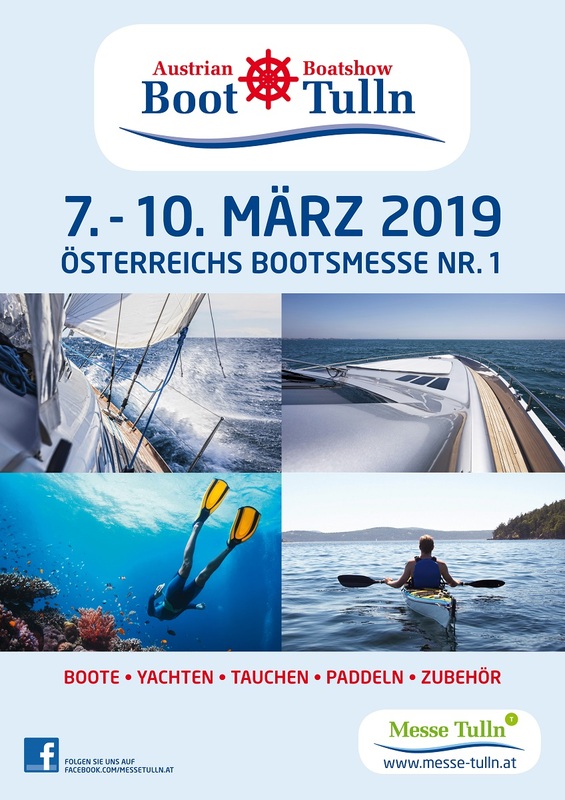 BavAdria and Marina Kaštela are excited to announce that we are again taking part in the “Austrian Boat Show – BOOT TULLN“, the largest boat fair in the central and eastern Europe. The boat fair will take place in the Tulln, also known as the Austrian City of Flowers, between March 7th and 10th. The fair has been taking place for 48 consecutive years and record 50,000 visitors are expected to attend this year. It will give a chance to its 400 or so exhibitors to present the newest trends in the nautical sector and in the world of water sports. Marina Kaštela has significantly improved the quality of the service for private and charter guests through the realisation of a large project that included the sailing centre and the swimming pool complex. The new sailing centre is the most modern venue of this type in Dalmatia. It provides excellent conditions to organize international regattas and any other type of manifestations, big and small. The swimming pool complex features a 25 m indoor pool and associated content designed for sports, relaxation and entertainment. In addition, Marina Kaštela has expanded its gastronomical offer as well, and it continually keeps up with all the modern nautical tourism trends. We invite all those who love sailing to visit us at the Bavadria Yachting booth number 408 in hall 4 from 10 AM to 6 PM!